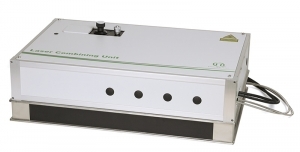 All lasers from PicoQuant can be coupled into optical fibers, either individually or as a combination of up to five laser lines into a single fiber. Several types of delivery fibers are available, including single mode, polarization maintaining single mode and multimode ones. 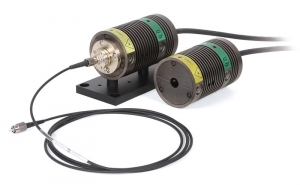 These fibers can be further equipped with various output connectors, collimation or even microfocus optics to best suit your application. In combination with the PDL 828 "Sepia II" driver, the Laser Combining Unit (LCU) offers an unmatched flexibility for multicolor excitation patterns.